By Karrar Haider in Desktop. Updated on April 4, 2018 . Running multiple instances of programs and files surely boosts productivity. However, many programs won’t allow you to open more than one window and give an error or open the active window when you try to run them twice. Thankfully, there are some workarounds to bypass this limitation depending on what type of program you are looking to open multiple times simultaneously. In this article, I will show you multiple methods to open more than one instance of a program in Windows. Why some programs allow multiple windows and some don’t? For your own safety, it’s important to know why this limitation is there in the first place. Firstly, this limitation is added by the developer of the program and not the Windows itself. So you should not blame Windows for not giving you an option to run multiple programs. Now if the developers intentionally added this limitation in their program, then it must have some bad impact on the program. Opening multiple instances of a program can have multiple effects. There is a good chance that the two windows will conflict with each other and lead to program crashes, or data corruption etc. Some developers may also add this limitation because there would be no point of opening multiple windows of their program. For example, system information tools offer same information no matter how many instances you open. Furthermore, some programs may offer an unfair advantage when opened multiple times, so developers lock this feature. For example, an online video game may limit this to ensure players don’t log in with multiple accounts and gain an unfair advantage over others. Overall, you should keep in mind that the limitation is there for a reason and you should always be ready to deal with a bad situation if you are going to run multiple instances. To open another window of a program, simply launch it again. An easier way to do this is to press and hold the Shift key and click on the program’s icon in the taskbar. If the program allows multiple windows, then another instance will open up without a hinge. For example, you can open multiple versions of a document and edit them separately, or open multiple documents in the same program; like Microsoft Word documents. You can also open multiple windows of programs like CCleaner and run multiple types of scans at the same time. As long as a program doesn’t have a conflicting nature, there is a good chance you can open multiple instances of it. So do try opening a program twice and see how it boosts your productivity. Developers use different methods to put limitation on opening multiple instances of a program and the most commonly used method is through mutex. Mutex prevents threads from accessing the same program if it’s already running. Fortunately, mutex is tied to the current user profile only. You may not be able to open that program in the current user profile, but you can still open it as a different user. 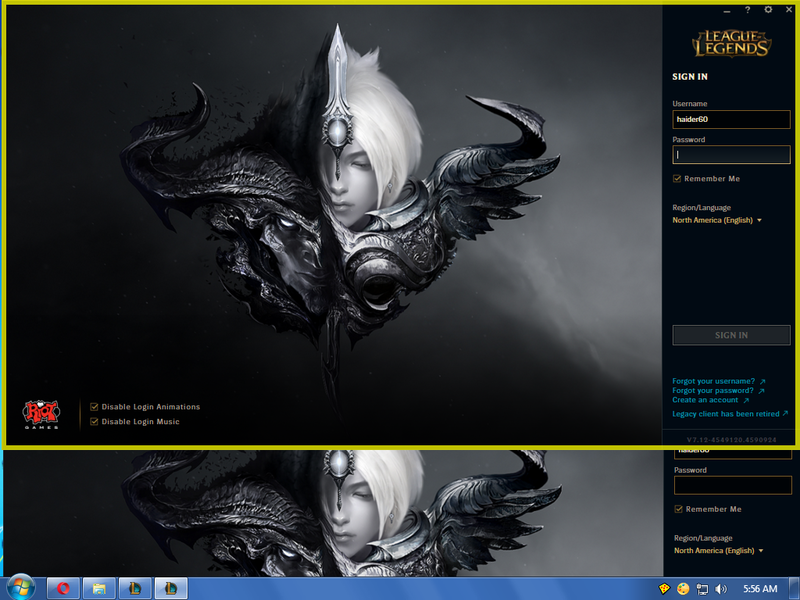 You just need to have two accounts on your PC and you can easily open two instances of the same program. 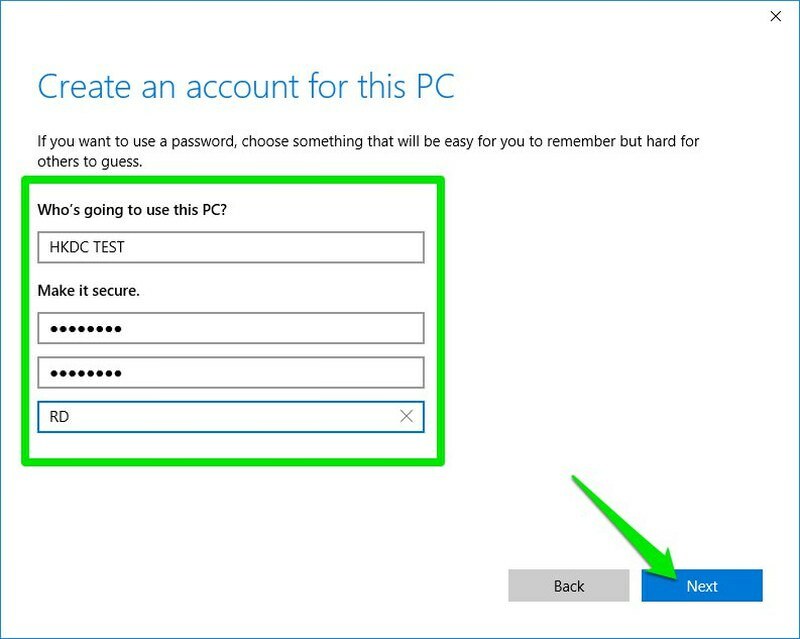 First, I’ll show you how you can create another user account on your PC. If you already have another user account and know the login credentials of it, then you don’t need to go through this step. For demonstration purpose, I am going to use a Windows 10 PC. If you are a Windows 7 or 8 user, then you can follow instructions provided on the Microsoft support page. Open Windows 10 "Settings" and click on "Accounts". 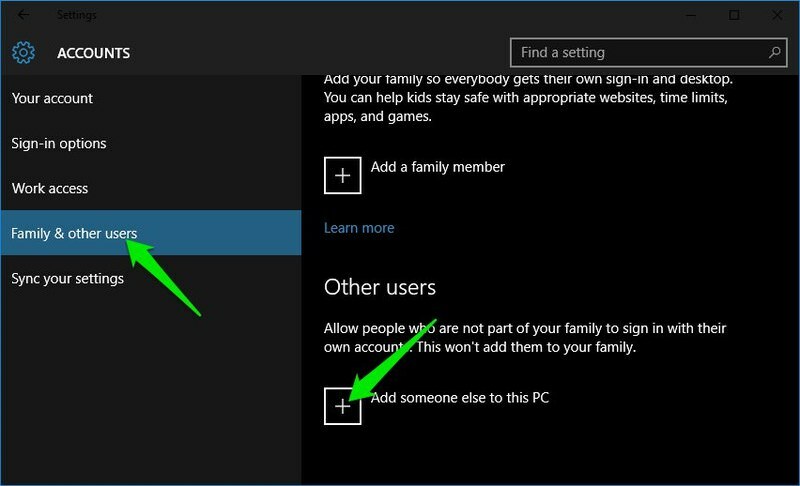 Here move to the "Family & other users" section and click on "Add someone else to this PC" under "Other users". A new window will open up. Click on "I don’t have this person’s sign-in information" link here. 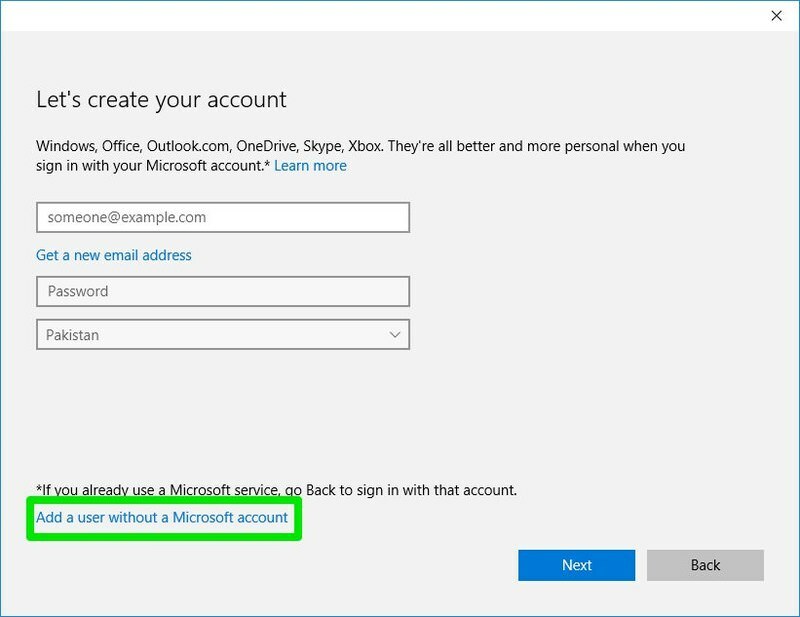 On the next page, click on the "Add a user without a Microsoft account". 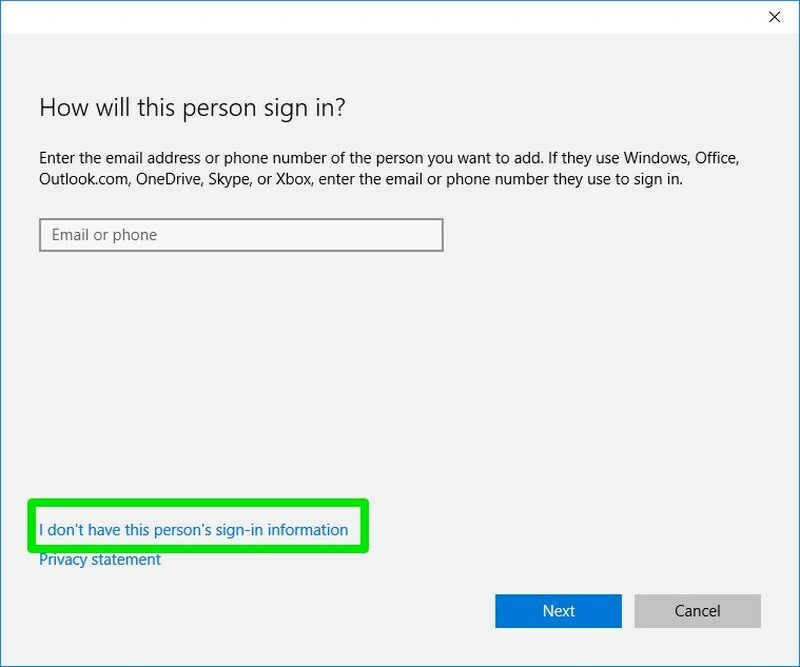 This profile isn’t required to be connected to a Microsoft account, so we skip this step. Now provide the username and password for the new account and click "Next". Your account will be created. Now that you have two user accounts, let’s open two instances of your required program. Open up the required program. Open this program again, but this time hold the Shift key and right-click on it. From the context menu click on the new entry "Run as different user". Next, provide the username and password of the newly created account and press enter. Another instance of the same program will open up. 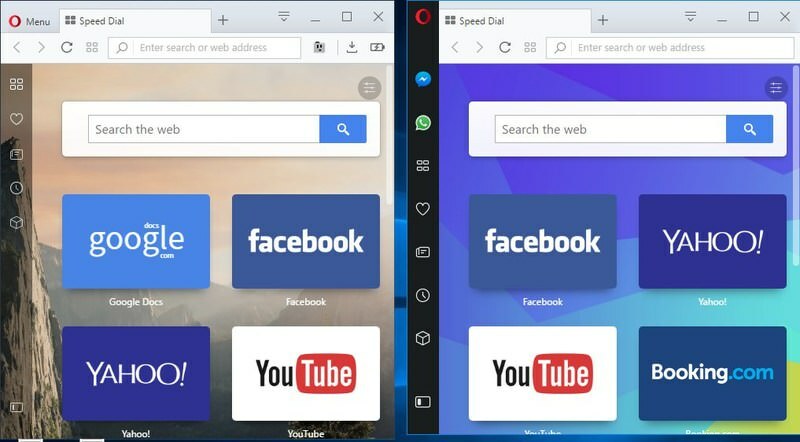 In the below screenshot, the original Opera browser window is on the left and the newly opened window is on the right. The newly opened window will have no connection with the first window. It will feel like that the program has been just installed, no configurations, saved data or any other information from the original window will pass on to the new window. Do remember that this trick will not work on programs that don’t use mutex for preventing program from opening multiple windows. Although most apps do use the mutex, some programs may choose a different method. For example, video games usually don’t use mutex to prevent multiple instances of them. If this trick didn’t work with your program, then check out the below method. Although the above method is still the most reliable, but when it doesn’t work then an isolation software will surely work for you. An Isolation software basically gives a program an environment completely separate from your system. This protects your system from being damaged from an infected program. However, this also means that you can run multiple instances of that program as well. One in normal windows and other in the isolation software window. Sandboxie is a popular tool for this purpose that allows you to run another instance of a program for free. If you want to run more than two instances of a program, then you’ll have to upgrade to Sandboxie premium version. Download and install Sandboxie and make sure you let it add a context menu entry while installing. Now right-click on the program that you want to run in Sandboxie and select "Run with Sandboxie". This will launch that program in a safe environment and you will notice that the outline of the window will turn yellow when you hover the mouse cursor at the top. Unlike the above method, the instance running in the Sandboxie will use the same configurations and data as the original program. However, any changes made or data added in the Sandboxie instance will not be synced with the original program window. Still, you can use the Sandboxie recovery option to recover contents to the actual hard drive. Using an isolation tool like Sandboxie is a sure shot way to open another instance of a program. However, it should not be your first priority as you may face problems while saving some of the data in Sandboxie environment. In most cases, running the program under two accounts should work and will also be easier to save data.